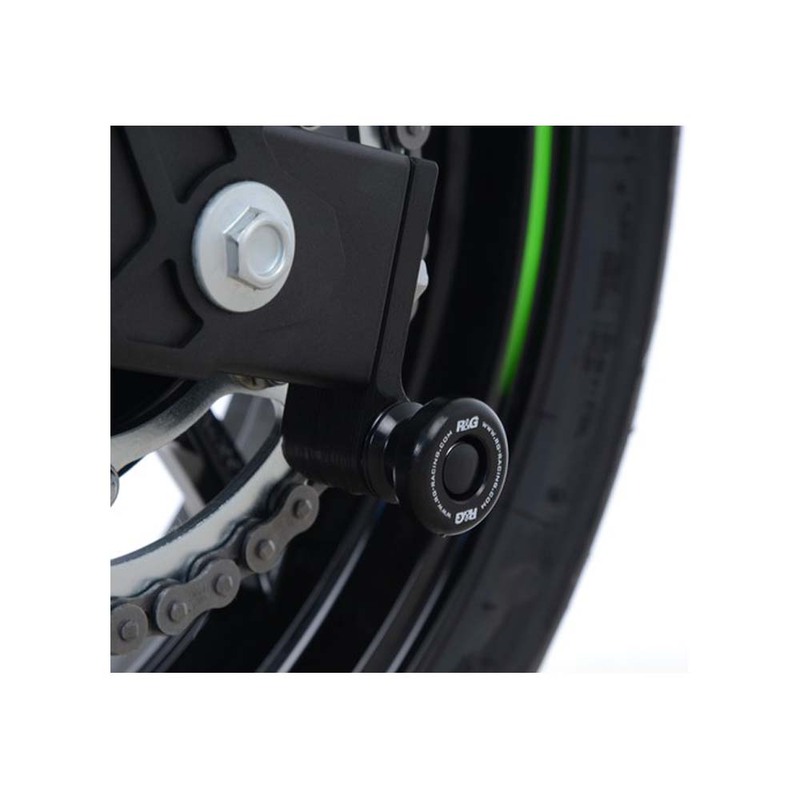 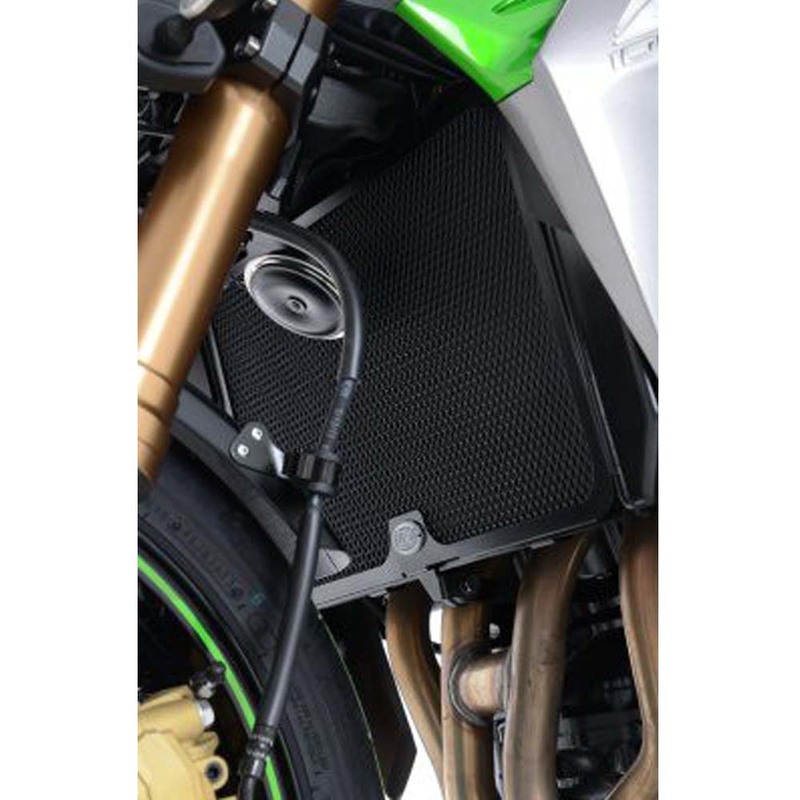 R&G Radiator Guards are available in black or green powder-coat finishes to fit the Kawasaki Z750(S) '07-, Kawasaki Z1000/Z1000SX (2010 onwards), Kawasaki Z800 (2013 onwards) and Kawasaki Versys 1000 '12- models onwards. 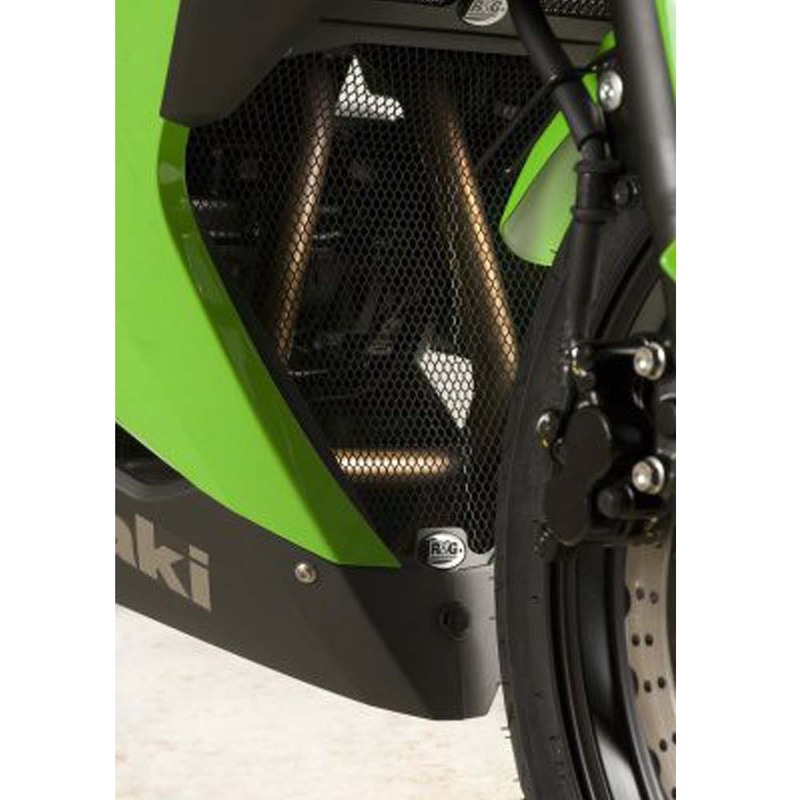 They are made from pressed aluminium and feature a neat, seamless frame (where applicable). 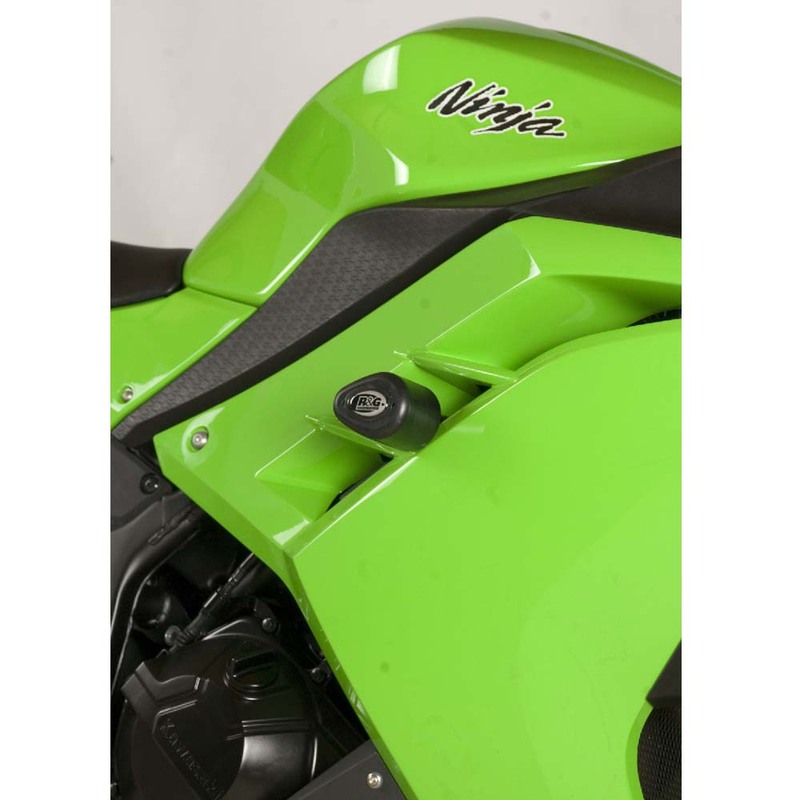 They improve the looks of your bike and help to protect your expensive and vulnerable radiator from flying debris.